Dining in Cape Town can be quite a task when it comes to deciding between the sheer volume of choices at your fingertips. With all the vibrant Italian restaurants around, there is one that has caught our eye and luckily it is just outside the city centre. 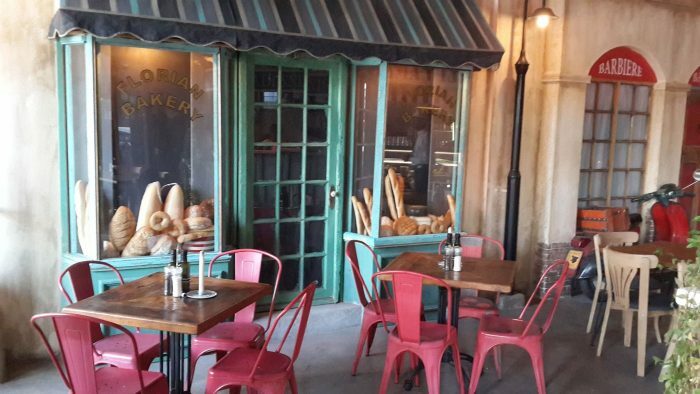 Salt River is now home to Caffe Macajo, a quirky little Italian eatery. The restaurant is related to the popular backpacker lodge, Wish U Were Here, and caters breakfast for all the guest who stay over. Breakfasts are served from 8am until 1pm with pizzas being served from 11am. One of the unique features of this authentically designed eatery is that there is no corkage charged on the bottle of wine you bring along. 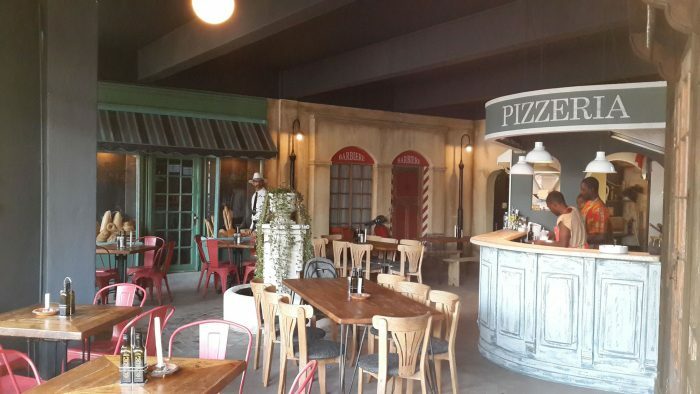 Invite a couple of friends to this restaurant, with a few bottles of wine, and enjoy a few pizzas before you head off to the Old Biscuit Mill for a market-night out. If you are not already persuaded to visit this adorable place then you’ll need to hear about some of the food offerings available. Breakfasts will curb your morning cravings for delicious cuisine with the Woodstock Breakfast, which consists of eggs done they way you prefer, toast, mushrooms and Caffe Macajo’s famous Ranchero sauce. For lunch and dinner you have a choice between wraps, sandwiches, pastas, salads and of course the famous pizzas. The ingredients are fresh and you are bound to have a true Italiano experience. Explore Salt Circle Arcade while you are in Salt River to find some great spots for shopping places and restaurants to eat at.